Dental pain and disease is just as miserable for cats and dogs as it is for people. 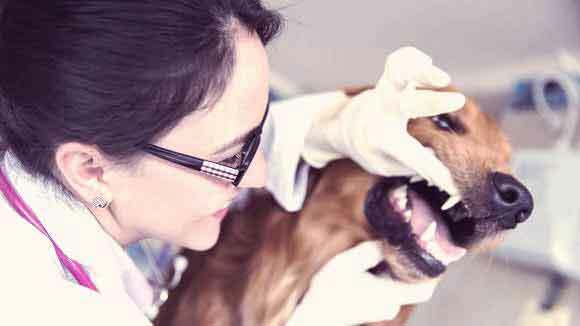 Possibly, it’s worse, but it’s not just a matter of relieving discomfort, preventing and treating periodontal disease in pets is an extremely important part of maintaining your pet’s overall health since gum disease can contribute to other systemic diseases. These essential facts help to ensure you are aware of what you need to know about oral hygiene and managing periodontal disease. It’s estimated that two-thirds of dog and cat owners do not regularly care of their pets’ teeth at home. It’s unfortunate, because periodontal disease can be prevented or at least managed more easily by adhering to a daily brushing routine that takes just a few seconds. Using a finger brush to clean bacteria off the surface of the teeth and a toothbrush to clean the gum line, can keep plaque from building up. 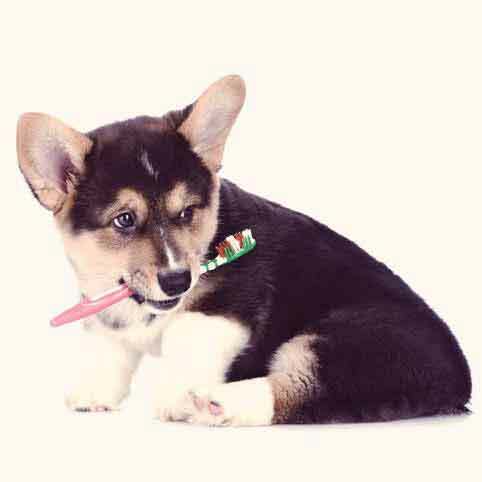 Regular oral checkups and the use of chew treats can also help keep your pet’s gums and teeth healthy. Dedicate less than 30 second per day to cleaning teeth, paying special attention to the gum line. The first step is to have the right tools. Never use fluoride toothpaste or baking soda on a pet’s teeth. Instead, look for a pet toothpaste that has anti-plaque ingredients . 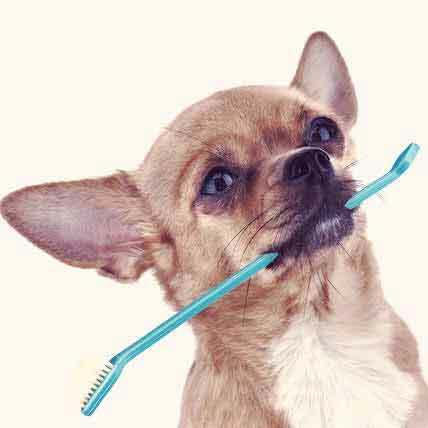 People toothpaste is dangerous for pets, because fluoride can cause heavy-metal toxicity and gastrointestinal problems for cats and dogs. Chewing promotes good oral health. Giving your pet chew treats that promote the release of saliva can help boost oral health because saliva actually washes away the bacteria that might otherwise develop into plaque. Ask your veterinarian to recommend chew treats that are appropriate for your pet since not all brands are made equally and not all help stave off periodontal disease. Symptoms of periodontal disease may appear slowly and may not be obvious. In fact, your pet may show no symptoms in the early stages of the disease. Part of the reason is that animals tend to mask pain (the first symptom that occurs with periodontal disease). 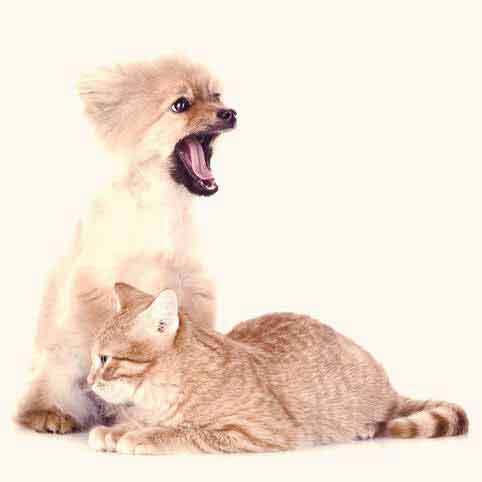 Another symptom, bad breath, is often mistakenly thought to be “normal” in pets. 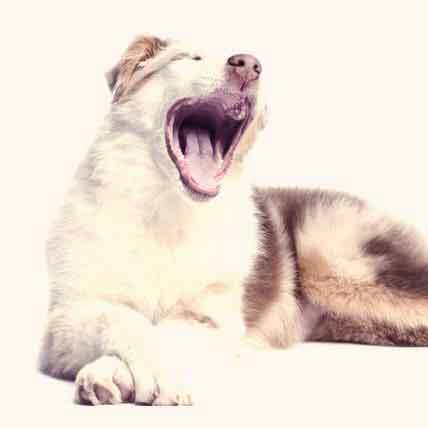 Other common signs of a dental problem such as loss of appetite or inactivity are sometimes (at least initially) thought to be typical of older dogs or “passing” symptoms of a minor condition. Have your veterinarian check your pet’s teeth and gums regularly to truly rule out periodontal disease as a cause of these symptoms. Research shows that dental disease can impact the brain, heart, liver, kidney, lungs, skin, and joints. 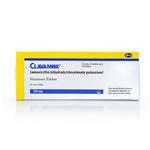 It also seems to have an impact on controlling diabetes. One reason is because periodontal disease can cause chronic inflammation and stress, both of which cause insulin resistance, a factor leading to diabetes and other health problems. 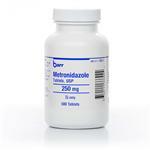 If you suspect that the cause is liver related, ask your vet about Denamarin for dogs.